FT (Front Terminal) Series is specially designed for telecom use with 12 years design life in float service. By adopting a new AGM separator and centralised venting system, the battery can be installed in any position while maintaining high relaibility. The dimensions of the FT series is designed for 19″ and 23″ cabinet installation. It is suitable for UPS/EPS applications. HR (High Rate) series is especially designed for heavy load discharge applications with 8 to 15 years design life in float service. By using strong grids and specially designed active material the HR series offers stable performance during high current discharge requirements .The HR series offers 30% more power output than the standard range. 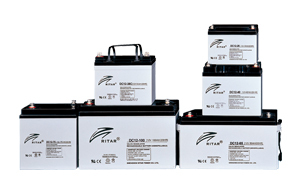 Suitable for UPS/EPS where high current loads are required. 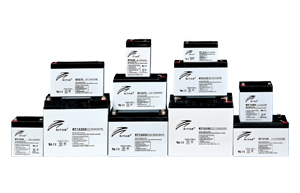 RT series is a general purpose battery with 6~8 years design life in float service . 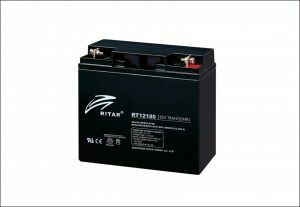 It meets with IEC and JIS standards .With up-dated AGM valve regulated technology and high purity raw materials, the RT series battery has reliable standby service life. 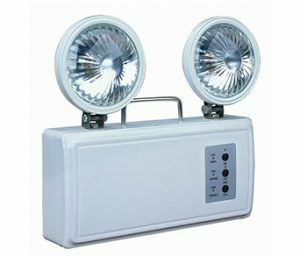 It is suitable for UPS/EPS, medical equipment, emergency light and security systems applications. 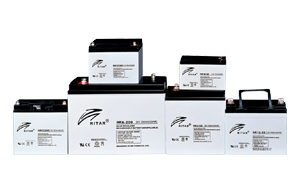 RA series is a general purpose battery with 12 years design life in float service. It meets with IEC, JIS and BS standards .With up-dated AGM valve regulated technology and high purity raw materials, the RA series battery maintains high consistency for better performance and reliable standby service life. 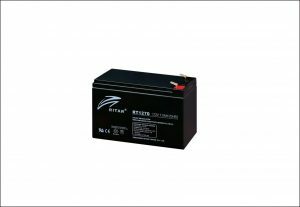 It is suitable for UPS/EPS, medical equipment, emergency light and security system applications.It is suitable for UPS/EPS, medical equipment, emergency light and security systems applications. 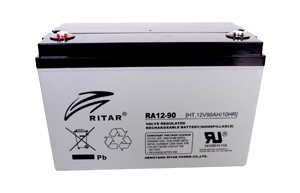 RL series is a general purpose battery with 20 years design life in float service. 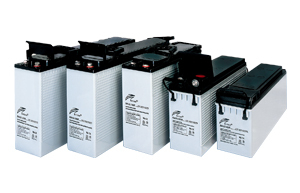 With heavy duty grids, thicker plates, special additives and updated AGM valve regulated technology, the RL series battery provides consistent performance and long service life. The new grid design effectively reduces the internal resistance, which provides higher specific energy density and excellent high rate discharge characteristics. It is suitable for communications back-up power and EPS/UPS applications. 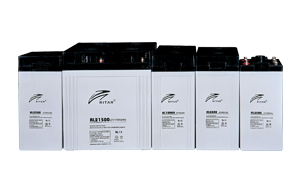 HT series is a High-temperature series sealed lead acid battery with 15 years design life in float service. It meets with IEC, JIS and BS standards .With up-dated AGM valve regulated technology and high purity raw materials, the HT series battery maintains high consistency for better performance and reliable standby service life. It is designed for using under high temperature conditions.